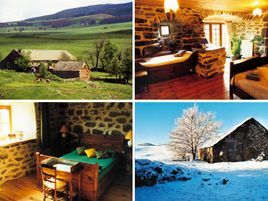 From your Bed and Breakfast in the Auvergne and Bourbonnais, you can gaze over the magnificent Puy range with its 80 volcanoes, or the Monts Dore or Sancy, the culminating point of central France, with dizzying views in every direction! 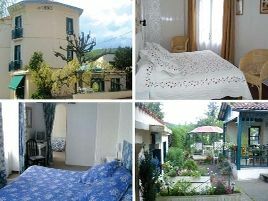 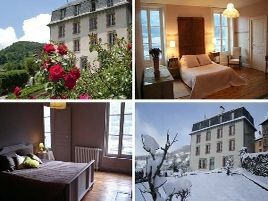 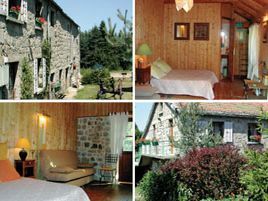 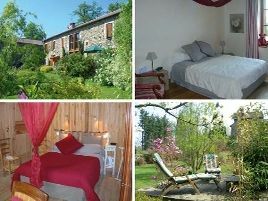 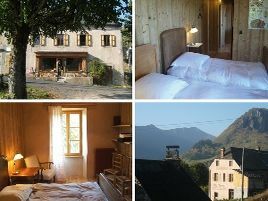 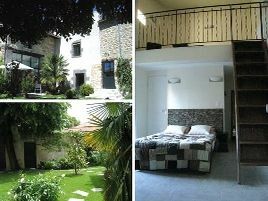 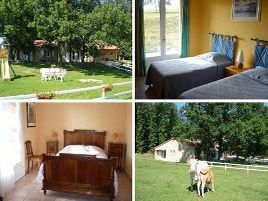 Or from your Bed and Breakfast window admire the magnificence of the Monts Cantal and the Cézallier plateaux scenery. 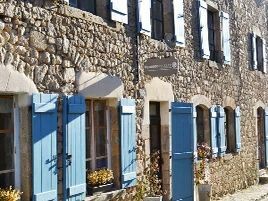 Take time to taste the famous cheeses of the region and discover the many craftsmen, from lacemakers to the famous cutlery makers of Thiers. 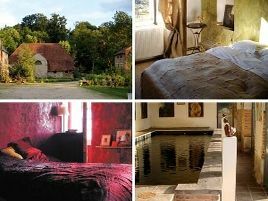 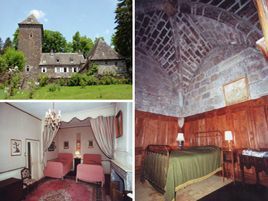 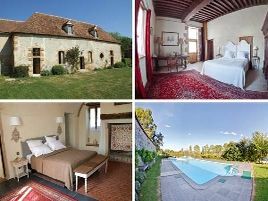 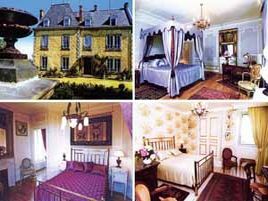 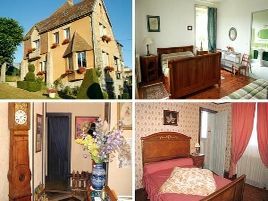 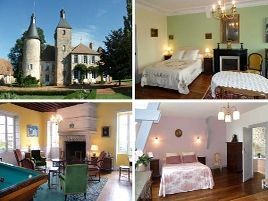 And in Bed and Breakfasts between Allier and the Bourbonnais, you can relive the history of the kings of France and the dukes of Bourbon, and visit the many chateaux bearing witness to a rich historical past. 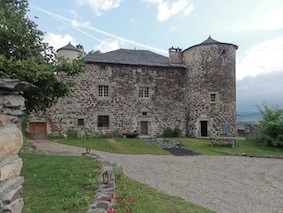 For art and architecture lovers, the 11th and 12th century basilicas and churches of Clermont-Ferrand, Saint-Nectaire and Puy-en-Velay are a must! 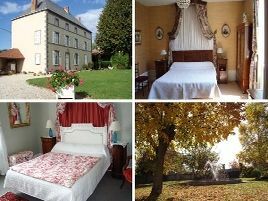 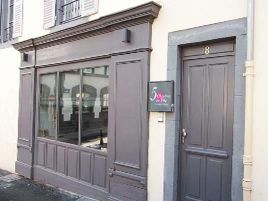 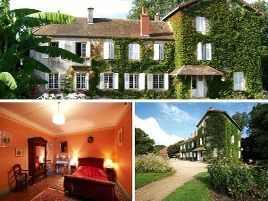 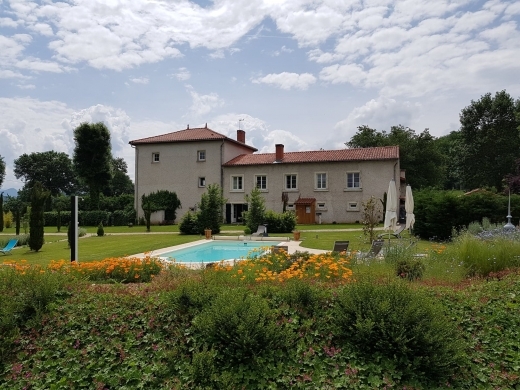 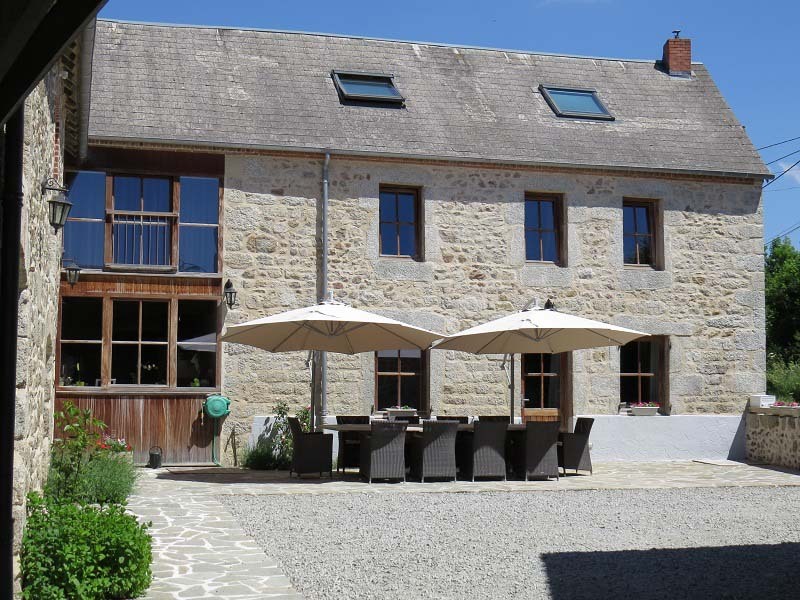 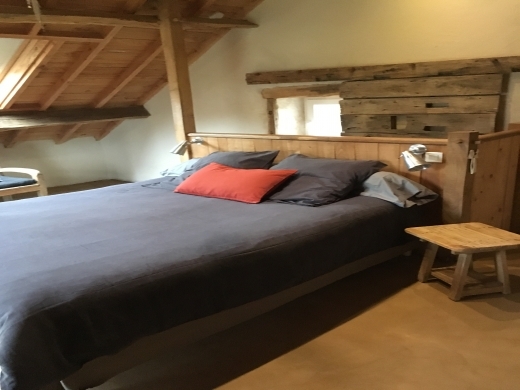 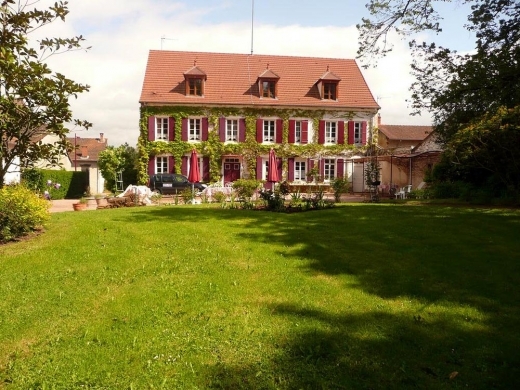 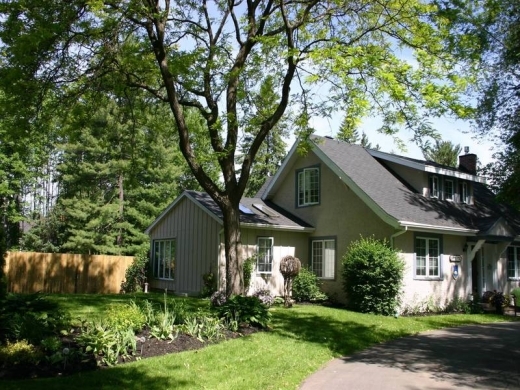 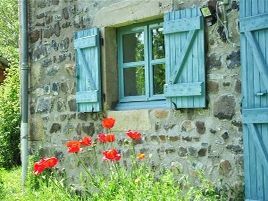 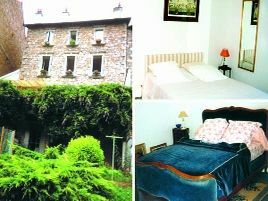 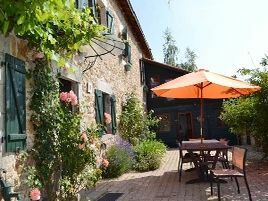 But Bed and Breakfasts in the Auvergne and Bourbonnais also allow you to enjoy the beautiful lakes of the area, Vichy and other spa towns with their famous waters, or for the more adventurous, descent of the rough waters of the Loire and the Allier by canoe or raft. 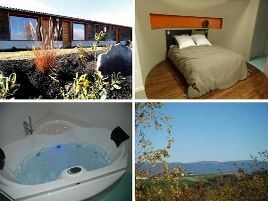 No shortage of things to do!